Before the big wedding day, everyone likes to have a day of fun with friends. 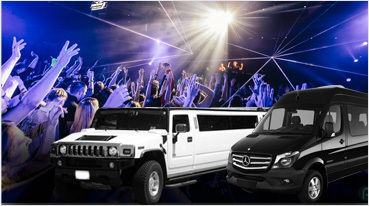 Book our limos for your San Francisco Bachelor-Bachelorette Party Limo and Party Bus service. 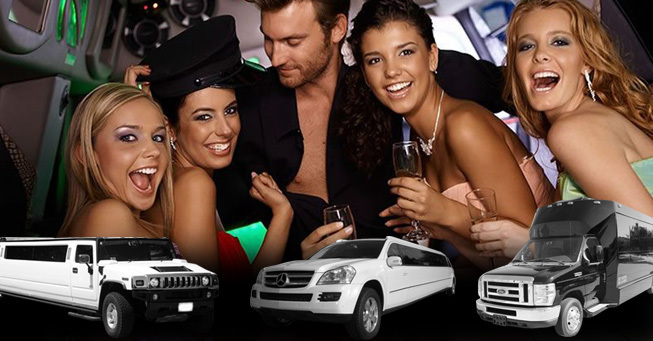 We offer a variety of cars such as Hummer, Escalade limo and a dazzling selection of party buses up to 45 passengers for San Francisco Bachelorette Party fiesta. We can organize a special wine tour to Napa-Sonoma or Livermore wineries, you and companions can enjoy the scenic landscape, drink wine, fill up your bellies with world class Napa-Sonoma restaurants, and you can relax in our limos and buses while your whole bachelorette-bachelor party experience. Night-Outs: – Enjoy the night-life action in San Francisco; we can organize your event at the hottest San Francisco bars and night clubs. Your buddies don’t have to worry about driving after drinking, just get dressed to impress and enjoy your night in our limos and party buses. Some of the recommended venues are Ruby Sky’s, Infusion Lounge and The Temple. 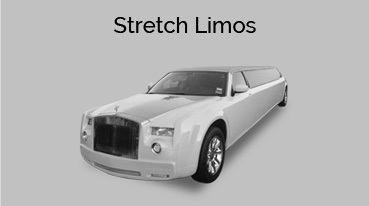 Sightseeing: – Enjoy San Francisco in style; experience all the scenic beauty of this amazing city in our limo service. 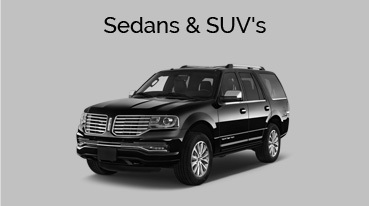 Experience the world famous attractions such as Golden Gate Bridge, Pier 39, Fisherman’s Wharf and historic downtown San Francisco in our beautiful custom limos. Sip on your champagne and carry on your gossip with your ladies while sitting on back seat of your Bachelor-Bachelorette party limo. 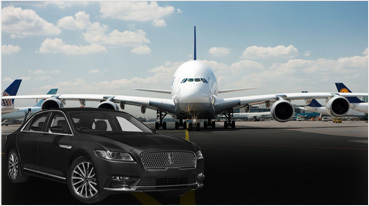 We can also follow your custom itinerary; you can be the complete boss and in-control of your trip. 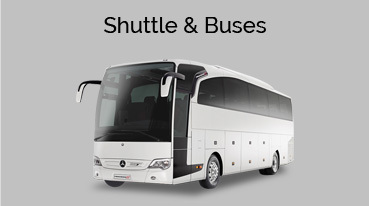 Our limos and buses are world class. They come equipped with newest and most hi-tech amenities. Some of the few amenities are as follows. 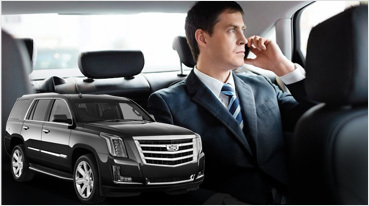 Remember to call Exotic Limos for limo & party bus transport for your Bachelor-Bachelorette party in San Francisco and Bay Area.